The Ball — it’s the main event of Voguing culture. On a regular basis, all those involved in the scene gather at the ball to perform, to battle and to cheer on others. 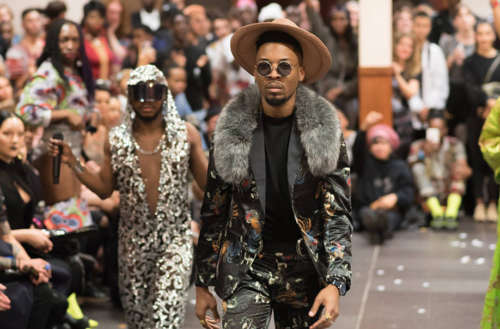 The biggest of the Voguing balls draw dozens of participants and hundreds of spectators. To a newbie or an audience member, a ball — with all its rules and regulations — can seem at first to be a little baffling. But don’t worry, as you’ll soon learn enough to understand what’s really going on. We first explored the origins of the French Voguing scene (in Voguers of Paris, Chapter 1), and then we looked into the houses. 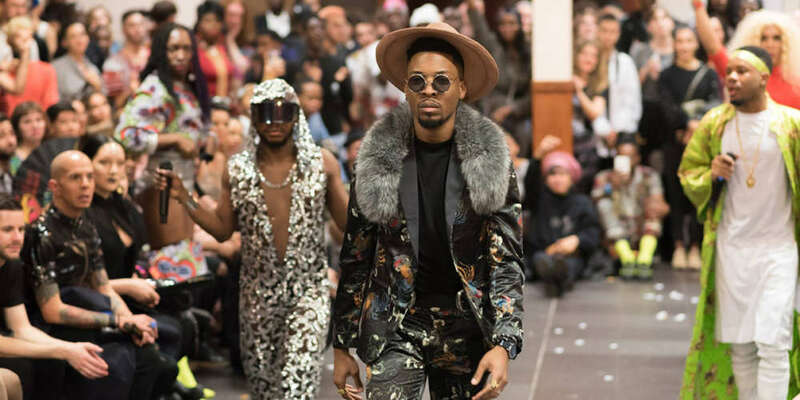 In the third episode of Voguers of Paris, we catch up with Fathers Charly Ebony and Vinii Revlon, who organized the United States of Africa Ball back in October, sponsored by Hornet. They tell us how Voguing balls are organized, what it means in the culture and why their event was one of the greatest voguing events to ever come to France. Voguing balls always go down in the same way. They are hosted by a commentator, and he or she is in charge of the event and has to make sure everything goes smoothly (which is not always easy). The ball starts with the LSS (Legends, Statements and Stars), in which the main figures of the Voguing scene are presented to the audience. Then the commentator announces the categories. The order and the dress code for each category has been announced beforehand — sometimes months ahead of the event by the organizers. The dance categories are the most well-known, but there are also “Runway” categories (in which you strut the runway like a model) and “Realness” categories in which participants have to pass as straight (the concept is well explained in the 1990 film Paris Is Burning). Each one of the Voguers first walks as an individual. If the panel validates their performance, they stand to the side and then battle all the other competitors. The winner of a battle takes home the Grand Prize of that category. The ball is over when all the categories have been called. For those who wonder when the next balls will take place in Paris, please visit the Paris Ballroom TV Facebook page. It’s a YouTube channel that has been documenting the French Voguing scene for several years.